Would you like an opportunity to see inside a backyard cottage (DADU)? 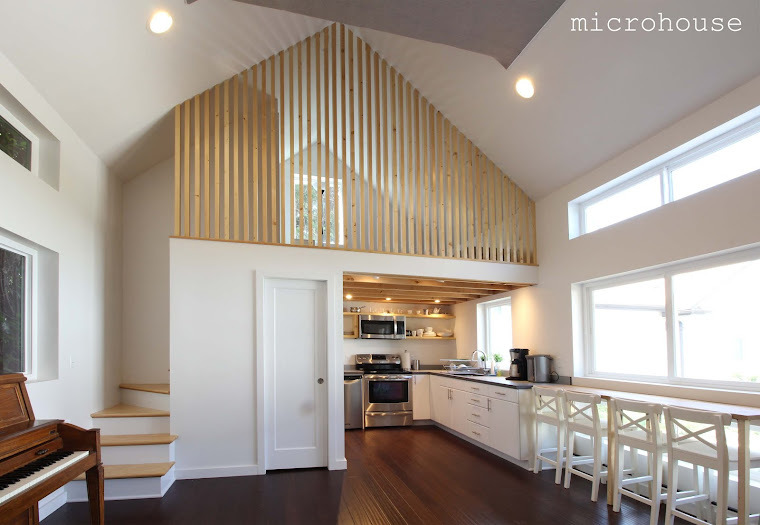 Microhouse's newest backyard cottage has a footprint of 14 ft x 22 ft but features two full floors on three levels and has one bedroom, one bath a kitchen living room and sleeping loft. For this project we worked with the owner to create a cottage with a small footprint that would be simple to build and love the sun. The project will serve as a rental property for the owner and in Seattle's tight market was rented out before the construction was even completed. The tenant has graciously offered to host an open house on Tuesday July 15th from 4:00-8:00 pm. 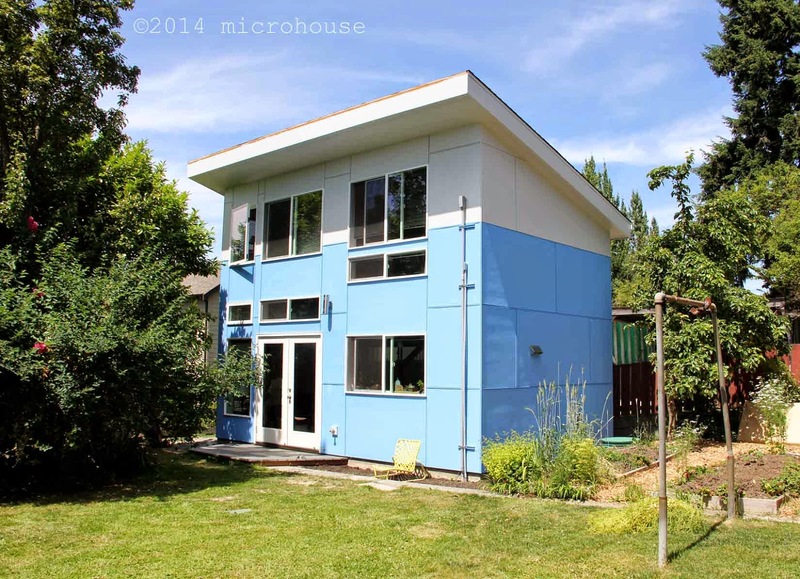 3273 McClintock Ave S, Seattle, WA. Entrance is off of the alley west of McClintock. Open houses are a unique opportunity to see inside a backyard cottage, meet the design and construction team, and others thinking about building backyard cottages. Please follow our blog or contact us for updates. 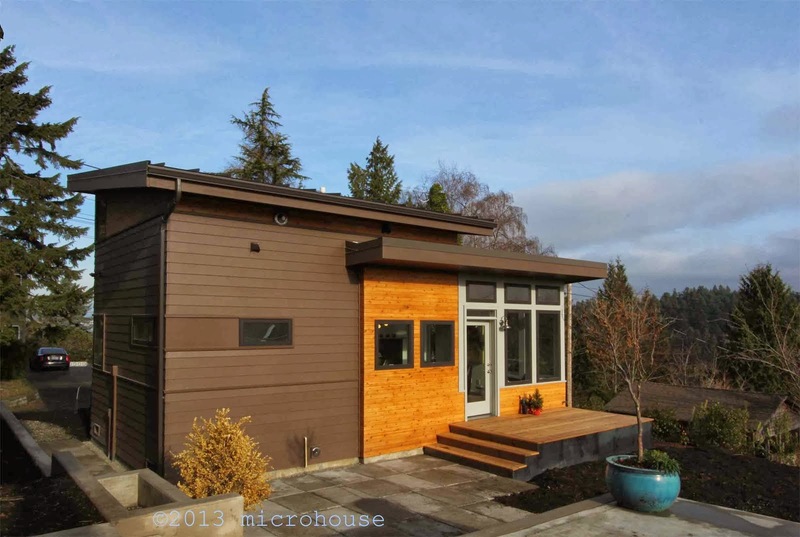 Considering building your own backyard cottage? Contact us with your address and your goals and we will run an preliminary analysis and talk you through the design and permitting process.